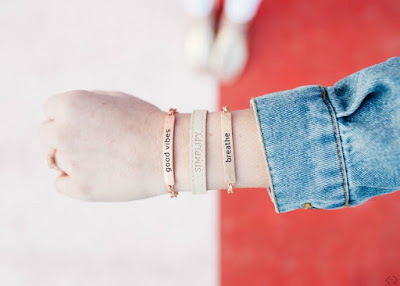 Today only Cents of Style is offering 2 Pieces of Inspirational Jewelry for just $12 when you use code TWOFOR12 at checkout! That's just $6 each! Several styles available. Shipping is FREE. Offer valid 7/10 and while supplies last.